While spring is a common time for many homeowners to spend some extra attention on upkeep and maintenance, autumn is just as critical a season for preparing your home to withstand the potentially harsh winter weather and temperature conditions that may await you. By making maintenance part of your annual fall routine you can identify potential problems before they arise, and help prepare your home and property for what Mother Nature has to offer. Replace your furnace filter in accordance with manufacturer’s instructions. 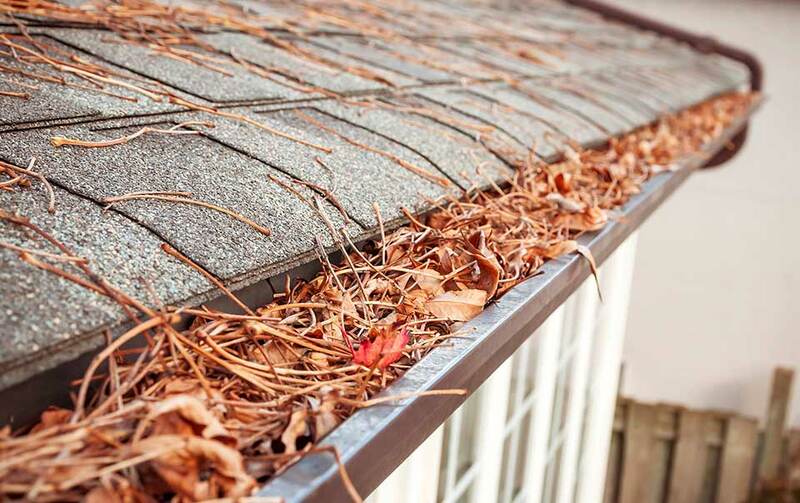 Check gutters for damage and confirm they’re securely attached to the house. Clean the clothes dryer exhaust duct and space under and behind the dryer. Remove lint and dust that may have accumulated inside the dryer in accordance with the manufacturer’s recommendation.